and enlighten me, and to bring me back to the right way when I go astray. Help me to become more Christlike, and so some day to be accepted into the company of Angels and Saints in heaven. Amen. Guardian angels have been with you since before you were born, when you were a soul floating around in heaven. Therefore, they know you extremely well, because they know the "real" you, not just the culture, time period and physical body you are working with now. If the concept of past lives resonates with you, it is possible that your guardian angels have been with you during several of your past journeys on earth too. 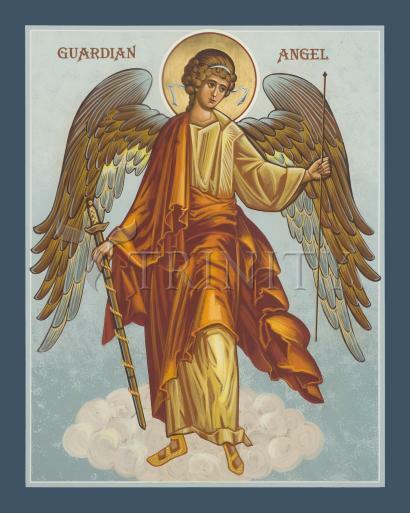 Most of all, guardian angels can see straight into your heart. So they are privy to your deepest desires and your most troubling fears. Ask your guardian angels for help with anything that is weighing on your heart, and when you ask them for guidance know that you are receiving advice from angels who are experts on you!